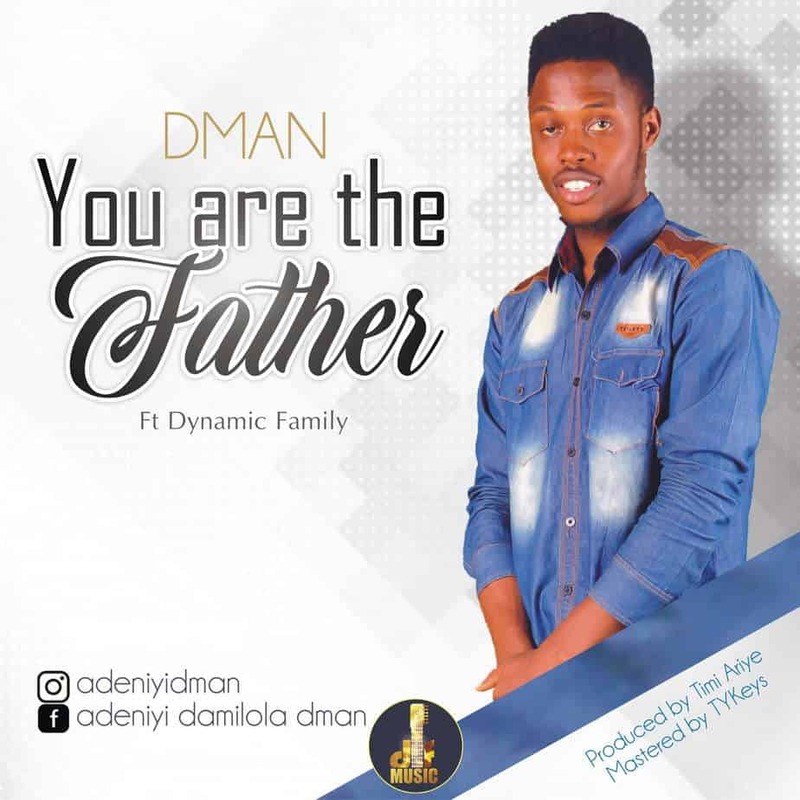 Gospel singer, Dman discharges a great new single dubbed You Are The Father featuring Dynamic Family. “YOU ARE THE FATHER is a worship song that ushers us into the presence of the Most High God helping us to acknowledge the power, faithfulness and greatness of our Lord Jesus Christ who deserves all of our worship, all the time. 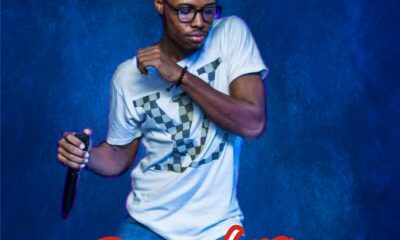 The single was produced by Timi Ariye and Mastered by TYKeys.